* 1. How likely is it that you would recommend Polen Farm to a friend or colleague? * 2. 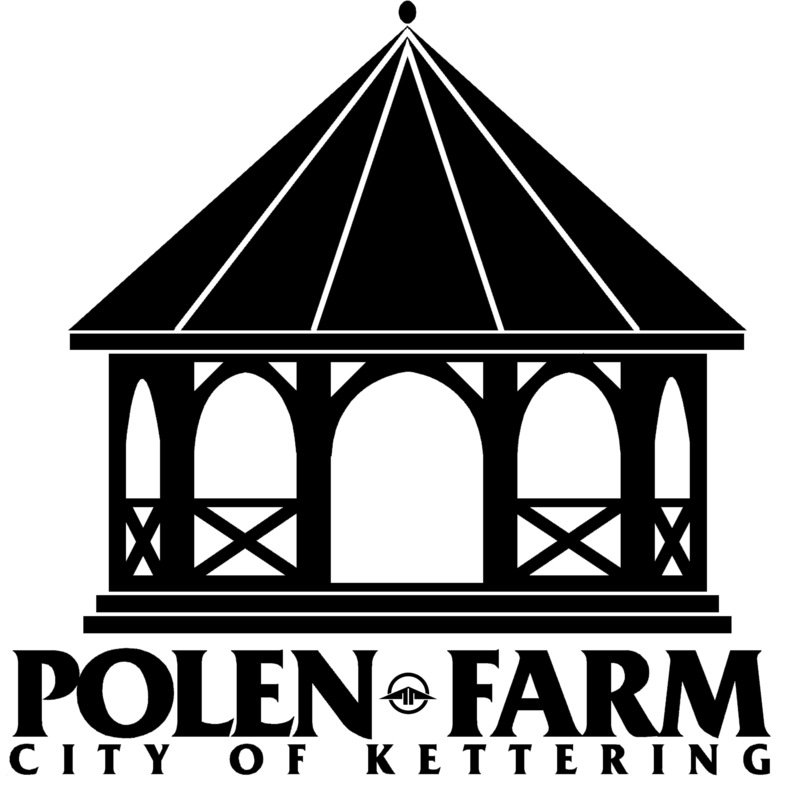 Overall, how satisfied or dissatisfied are you with your experience at Polen Farm? * 3. Which of the following words would you use to describe our Facilities? Select all that apply. * 4. How well did our Facility suit your event? * 5. How would you rate your experience with staff prior to and during your event? * 6. Do you have any other comments, questions, or concerns that you would like to share with our staff?